Change the competitive landscape and deliver results using DRcaps™ capsules to help protect your ingredients from stomach acid. Certain release properties can help give your products an added edge and the vitality needed to spur growth. But adding this product feature can be challenging. 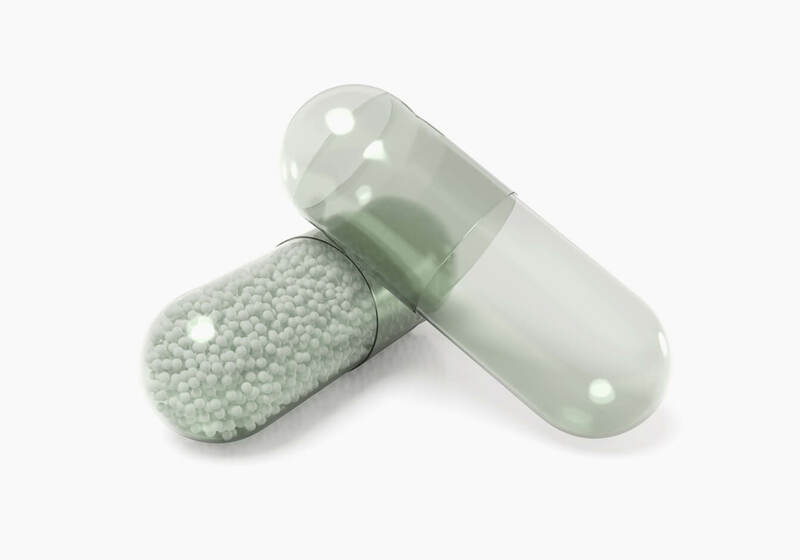 DRcaps capsules are innovative HPMC capsules that can help protect dietary supplement ingredients from stomach acidity* without the cost and complexity of adding acid-resistant properties during manufacturing. DRcaps capsules can also help mask taste and odor and reduce bad aftertaste without the addition of costly coatings. 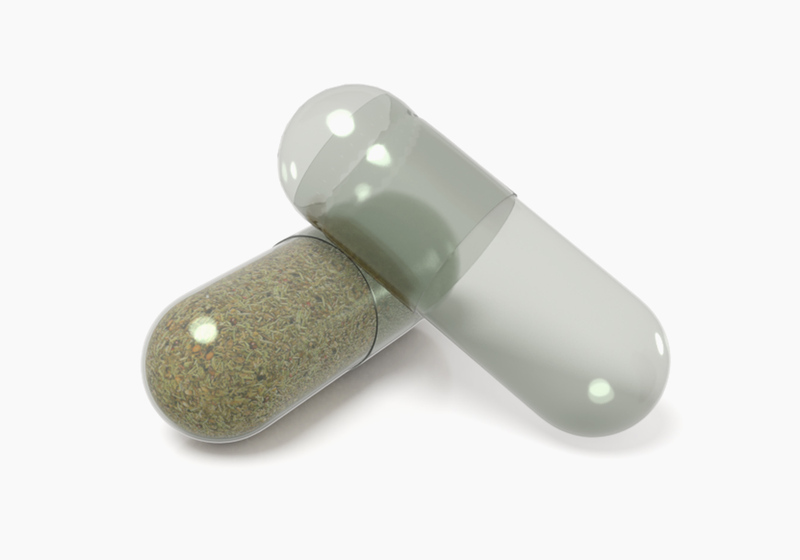 Interested in learning more about DRcaps™ Capsules? Dosage form matters. New data shows that more consumers are seeking solutions to support healthier lifestyle choices than ever before. This is driving growth, not only in the wider dietary supplements industry, but also of dosage form solutions. Listen to our webinar, from March 20, 2019, to discover how manufacturers and brand owners can use these insights to create compelling supplement products that are at the core of today’s consumer experience.